You want to know what it’s like to list and sell with me? Let’s go through the steps, shall we? You need to own a property (just thought I’d state the obvious). You want/need to sell it (sometimes people don’t want to sell, but they have to. It happens). You fill out a seller’s intake form (below) to tell me all the juicy details of the property. I take a look at comparable properties that have sold, expired, and are currently listed to determine a reasonable list price (I really don’t like listing high, and I can explain why it’s a bad idea). You clean, dejunk, declutter, stage, and do whatever else we need to do to prepare your house for selling. 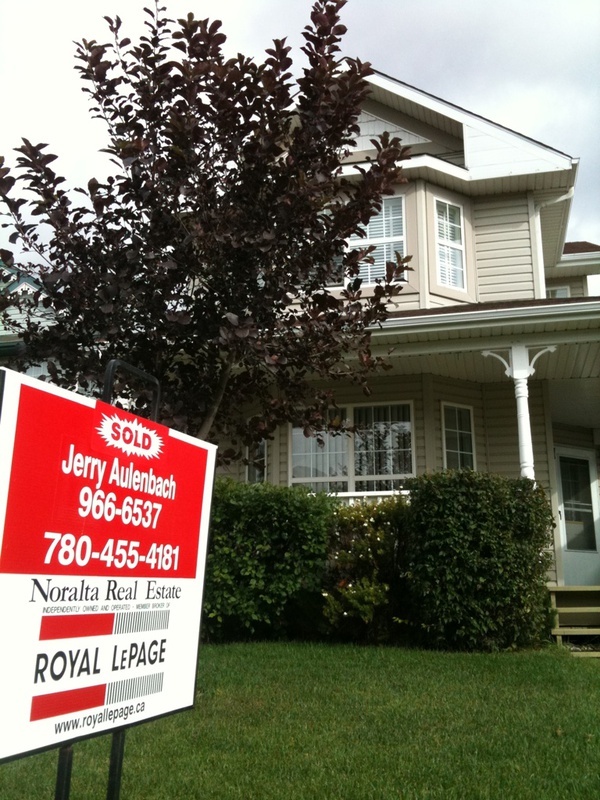 We post it on realtor.ca. I get feedback on showings to see what potential buyers think of your place so we know if we need to change the price or anything about the condition of it. We negotiate all terms and conditions until the offer is accepted (or until it dies and goes away, which is sometimes depressing and sometimes a good thing). We wait for the buyers to remove conditions. We wait for closing day (possession). You pack up the place. You take the money and run. Hooray! Well, here’s the form. Let’s do this! Please include the name(s) as shown on the land title, as well as anyone else who may be involved in the sale. Include any number I may need to contact you throughout the process. Cell phone is preferable so we can text. I love a good reason to celebrate! Share your favourite selfie or family photo (jpg, gif, png, or PDF). All about the property and your situation. Include unit number if applicable. What was the price when you bought it? Eg-1000 sq ft house. 1500 sq ft house on 3 acres of land, etc. Eg-5 total (3 above grade, 2 in the basement). 1 full bathroom, 1 full ensuite, 1 half bath. Eg-underground parkade, double attached, single detached garage, etc. How soon would you like to list the property? What is your "must sell by" date? Why are you selling this property? What renovations have you done since you bought? Eg: new kitchen, new flooring, roof, furnace, etc. What are your memories of the buying process? Was it fun, frightening, confusing, overwhelming, etc? What did you like about your previous REALTOR®? What do you like and dislike about the property? Location, finishings, size, number of bedrooms, etc. Is there anything you could do to make your property more attractive? Paint, clean up yard, declutter, etc. Do you have a real property report? An RPR shows the location of all improvements (buildings, fences, concrete, etc) on a lot and identifies any potential encroachments or other exterior property issues that might cause a closing delay. Would you consider doing a pre-sale home inspection? Would you consider hiring an appraiser? Would you consider renting out the property if it doesn't sell? Are there pets in the property? What do you fee the property is worth? At what price are you unable to sell? Have you ever sold a property before? Please give me 1-2 times that work for you in the next 1-2 weeks that we could meet and have a look at the property together.